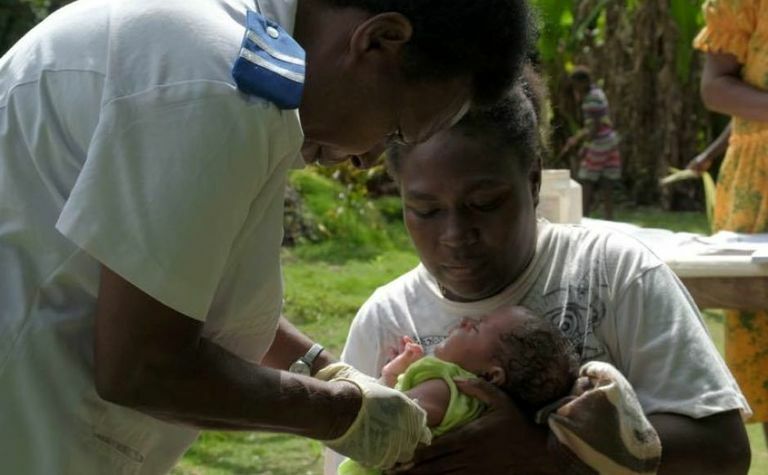 A ONE-MONTH-OLD baby in Vanuatu is believed to be the first child to be immunised using vaccines delivered by commercial drone to the inaccessible island where she lives with her family. 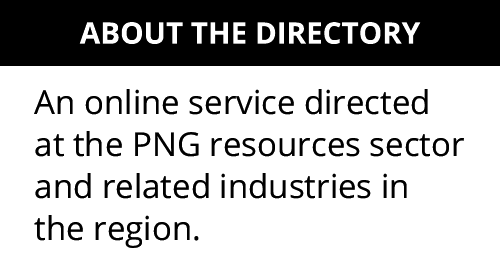 The Australian Broadcasting Corporation reports that a drone was flown almost 40km from Dillon's Bay, on the west side of Erromango Island, to reach one-month-old girl Joy Nowai in remote Cook's Bay in the east. She was one of 13 children and five pregnant women in the community — which does not have a health clinic or electricity — who was vaccinated by a local nurse. 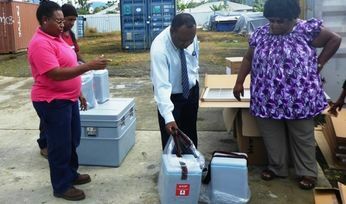 The delivery was made by an Australian company, Swoop Aero, after Vanuatu's Government contracted the Melbourne-based firm to transport life-saving vaccines to vulnerable children in remote parts of the Pacific nation. Almost 20 per cent of children in Vanuatu do not receive essential vaccinations as a lack of infrastructure across the nation makes it difficult to deliver health services and it is hoped drone vaccines drops will boost immunisation rates in Vanuatu and elsewhere. 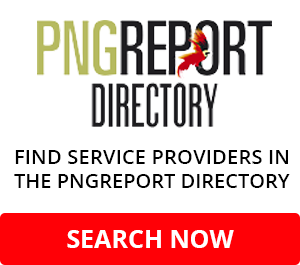 With more than 80 islands spread over some 1,600 kilometres, providing medical services to people across Vanuatu is difficult. "It's extremely hard to carry ice boxes to keep the vaccines cool while walking across rivers, mountains, through the rain, across rocky ledges," Miriam Nampil, the nurse who injected the vaccine, said. "I've relied on boats, which often get cancelled due to bad weather. As the journey is often long and difficult, I can only go there once a month to vaccinate children." Although drones have been used to transport medicines before, UNICEF says that last week's flight is the first time a government has contracted a commercial drone company to help roll out vaccination services. 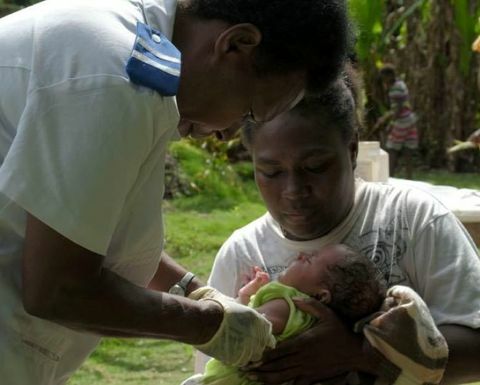 Unicef executive director Henrietta Fore called the short flight a "big leap for global health", with hopes the program being trialled in Vanuatu could be expanded to other countries. "With the world still struggling to immunise the hardest-to-reach children, drone technologies can be a game changer for bridging that last mile to reach every child," she told the ABC. 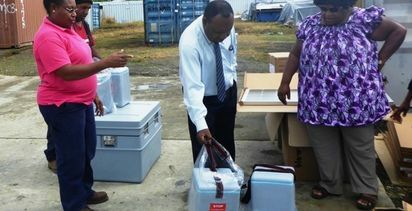 "Today's first-of-a-kind vaccine delivery has enormous potential not only for Vanuatu, but also for the thousands of children who are missing out on vaccines across the world."